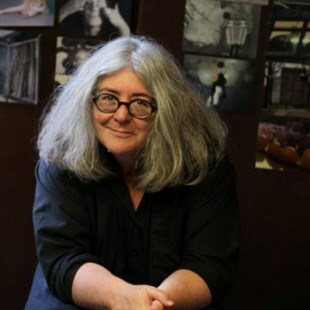 Juliana Engberg, 19th Biennale of Sydney Artistic Director. Photo: Emma Sullivan. Applications close 5 pm on Friday, 15 February 2013. The Aboriginal Emerging Curator is responsible for assisting in the curatorial research of the artistic program which includes research and development of the content (including writing of artist texts) for the catalogue and guide. The position is also a part of the exhibition team in the development and delivery of the 19th Biennale of Sydney. The process includes the establishment of curatorial research and artist files, preparation of travel itineraries and appointments as well as catalogue and guide preparation (including writing of artist texts and procuring copyright of images as required) and working with artists on their projects. Good writing, presentation and research skills are required, as well as the ability to work cooperatively in a team environment. This is a 16-month contract position with a salary of $45,000 per annum (plus 9.25% employer’s superannuation contribution), commencing March 2013. Download an information package for full details. Applications marked Confidential and addressing the selection criteria must be received by 5 pm on Friday, 15 February 2013. Applications that do not address the selection criteria will not be considered.